Leinster is a multi-sports club in the heart of Rathmines. 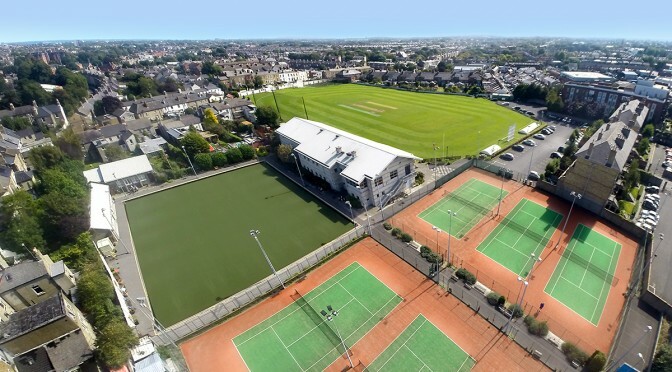 The complex at Observatory Lane features six all-weather floodlit tennis courts, a floodlit all-weather bowling green, two squash courts, top class table tennis facilities and one of Ireland’s premier cricket grounds. The facilities also include a recently refurbished bar, a meeting room, function room and car park. The club is open for new members now. Whichever sport you play, there will always be a friendly welcome and the opportunity to play at a variety of levels. We also have an active bridge club which meets every Wednesday night throughout the year. The Function Room, Bowls Pavilion (large room) and small meeting room are available to hire out. We also rent out car park spaces. The club and grounds are very conveniently located on the southside of the city. If you wish to make an enquiry about joining the club, renting any of our facilities, or if you just want to find out more, get in touch with the club office which is open every weekday morning. Open now for new members! Introductory offer of all-sports membership for €300 for the first year.